My son loves Spider-Man very much. 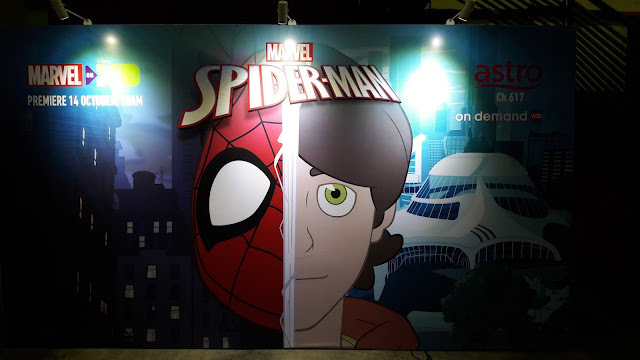 Now he is very happy to know that our friendly neighborhood superhero Spider-Man is back in the highly anticipated animated series “Marvel’s Spider-Man”, which premieres Saturday 14 October, 10AM on Disney XD (Astro Ch 617) and available On Demand. The series introduces the famous wall crawling superhero to a new generation of audiences as we go back to the basics with the story of Spider-Man. 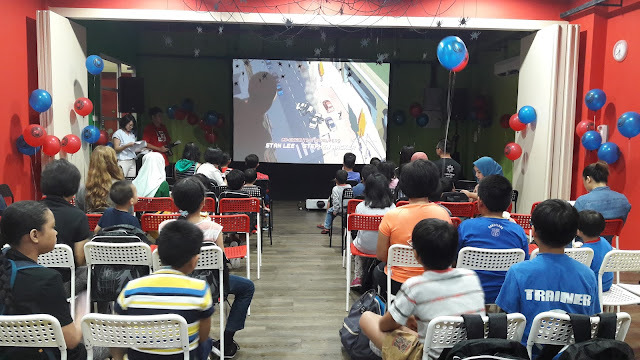 We were very happy to be invited to watch the screening of Marvel's Spider-Man at Jump Street. There were lots of activities such as face/hand painting, Jump Street trampoline sports and others. 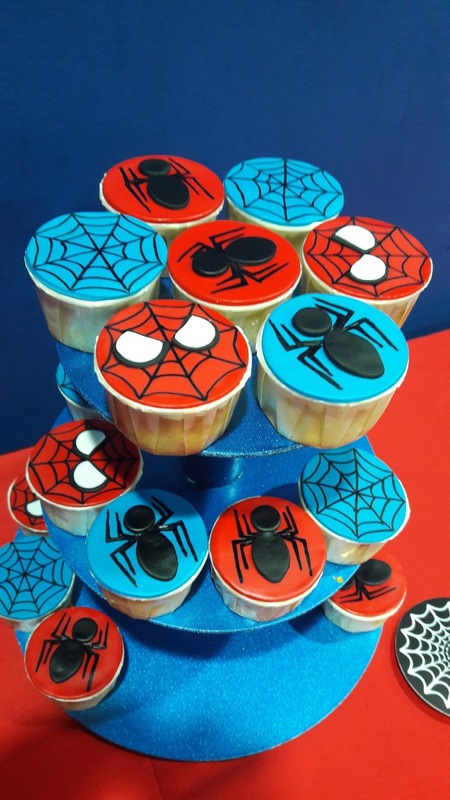 Most of the things there including the cupcakes had Spider-Man decorations. That's so cool! 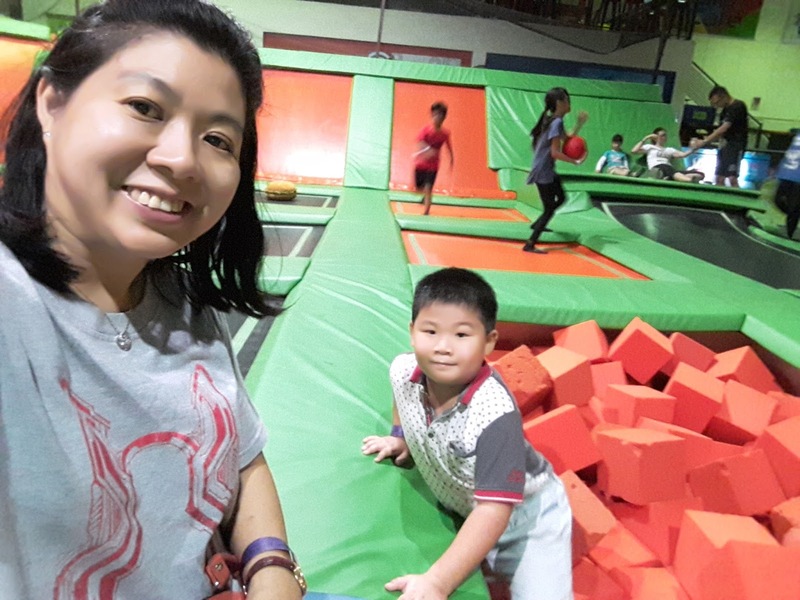 At Jump Street, children and adults can jump on the trampoline, play basketball and do many fun activities together. It was our first time at Jump Street and my son played basketball very well. Watch the video I recorded of him below. Peter Parker is an ordinary teen who is discovering his newfound “spidey senses” and is learning how to use them responsibly, while at the same time adjusting to life at Horizon High, a high school for young, brilliant scientific minds. Central to the series is Peter’s struggle with his dual life as a teenage science prodigy by day and web-slinging superhero by night. 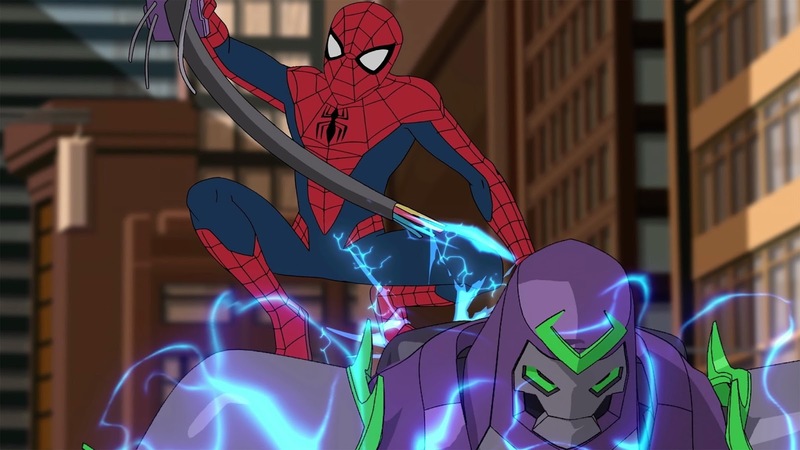 Peter Parker aka Spider-Man (voiced by Robbie Daymond), an ordinary teen who develops strange new powers after he is bitten by a radioactive spider. 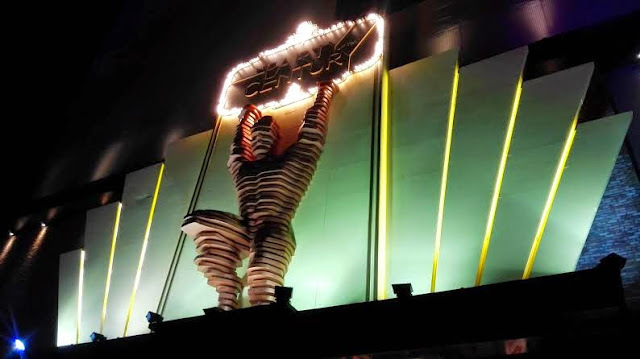 He devotes his life to honoring his Uncle Ben’s wisdom. Gwen Stacy aka Spider-Gwen (voiced by Laura Bailey), a star student at Horizon High who specializes in DNA and gene splicing. Anya Corazon aka Spider-Girl (voiced by Melanie Minichino), a top student at Horizon High who uses her intellect to develop her own spider powers. 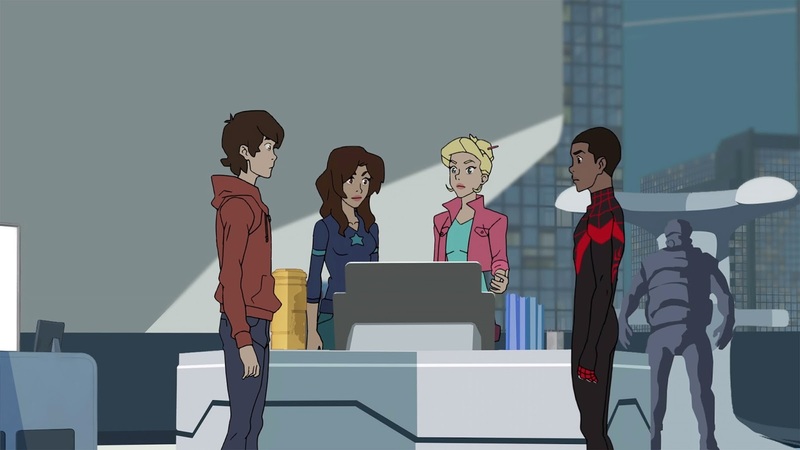 Miles Morales aka Kid Arachnid (voiced by Nadji Jeter), Horizon High’s youngest student who gains spider powers of his own due to one of Peter’s science experiments. Disney XD brings Spider-Man closer to audiences in a series of comedic videos featuring Malaysian kids who imagine a world with their friendly neighborhood superhero. From 1 October, fans can tune in to Disney XD and Disney Channel to enjoy the fun videos. 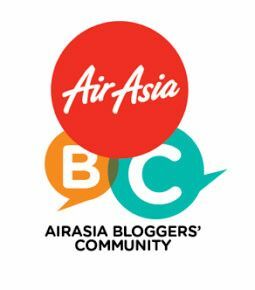 It will also be available on Disney Channel Asia’s social media platforms (YouTube: YouTube.com/Disney Channel Asia; Facebook: Facebook.com/Disney Channel Asia). This is a great event for Spider-Man fans. Looking forward to watching the animated series soon. Yes, everything had Spider-Man pictures and logos. 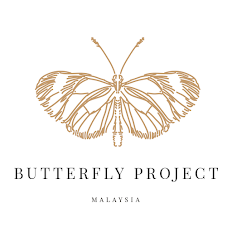 Very interesting and fun event. so fun!! and now animated coming soon.. the children must be excited! Yes, children will be excited. Haha...Let them watch the animated series of Spider-Man. The good old spirder man series, even the cupcake is matching too! Love the cupcakes Spider-Man decorations. Aww!! My son will definitely love this spider man. and these cupcakes looks so delicious and cute. My kids and I love these cupcakes too. What an amazing Spiderman themed event this was. I was excited looking at your photos even though I am not a big fan of Spiderman! 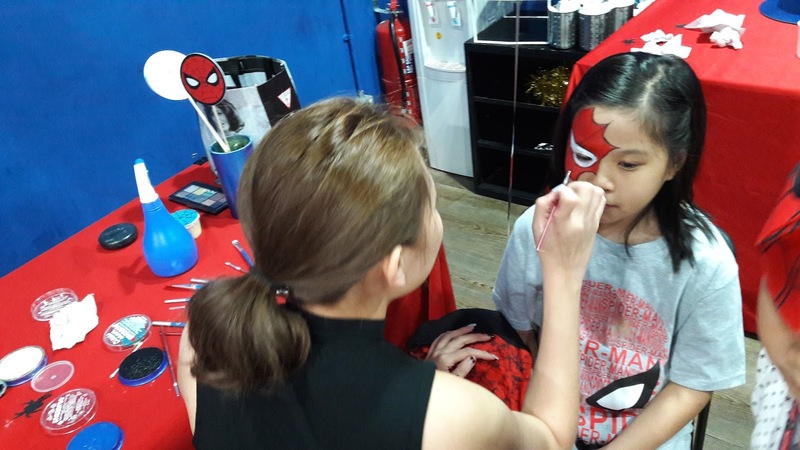 It was a great event especially for Spider-Man fans. He's an adult now. Guess he will like the adult version. Waaa now we can watch spiderman cartoon now, and the graphic looks so nice. Don't really mind watching even thoigh when I grow older. Many adults also like to watch Spider-Man cartoon. aiyoo..the cupcake so cute...hahahhaha It's good that now we can watch Spiderman effortlessly! Hehe... There are many new characters now.